SEE something you need? 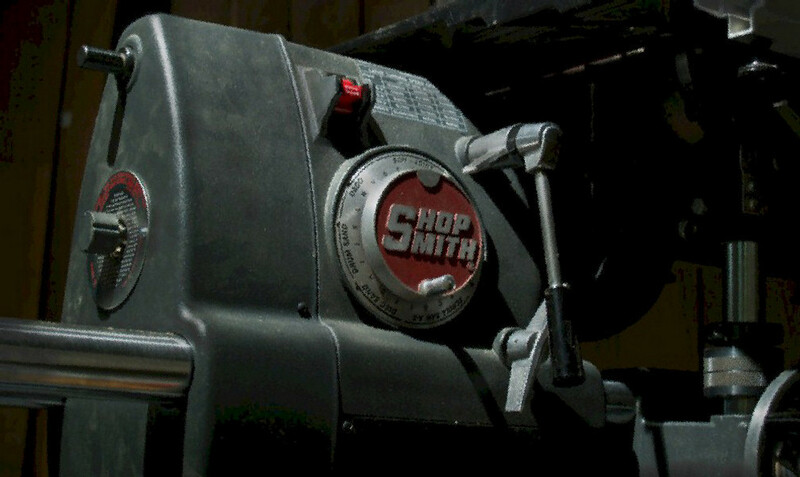 Shopsmith offers special savings to the viewers of this Sawdust Session. 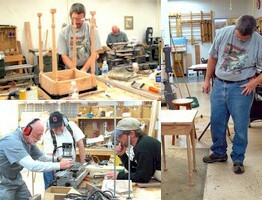 Offers are good until October 28, 2007. Click HERE.